The Sphinx Organization, first awarded a NAMM Foundation Music Making Grant in 2017, strives to transform lives through the power of diversity in the arts. Founded by Aaron Dworkin while he was a student at the University of Michigan to address the underrepresentation of people of color in classical music, Sphinx works to create positive change in the arts field and in communities across the country through a variety of programs, including: the Overture Program that places violins in the hands of young people for the first time; their flagship Sphinx Competition, which is a wholesome approach for developing musicians that goes beyond the competition; Sphinx Connect, an epicenter for artists and leaders in diversity, devoted to the issues of inclusion, leadership and career advancement; Sphinx Symphony, a professional, all African American and Latino orchestra; and the Sphinx Virtuosi, an ensemble of soloists that perform across the country. 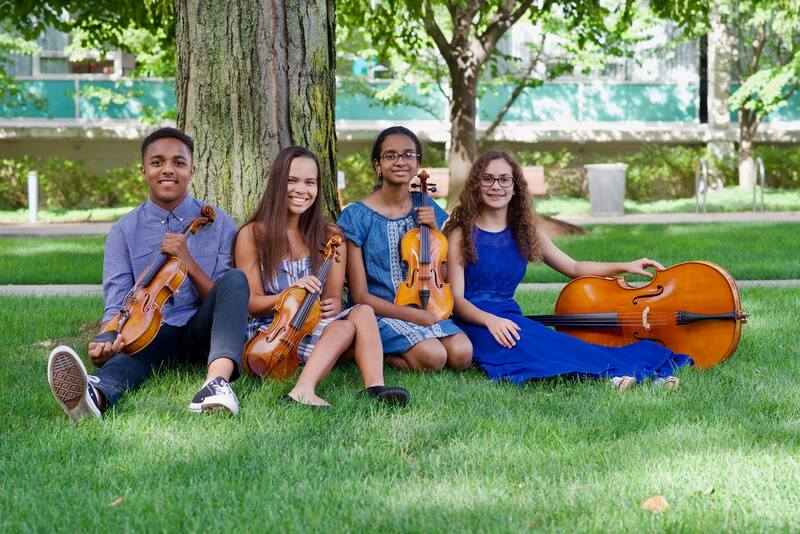 The NAMM Foundation grant directly supports the Sphinx Performance Academy program, an intensive summer program vital to preserving the pipeline and connection of classical music students to educational opportunities and resources. One of their alumni quartets, the Perfect Fourth, has performed at The 2017 NAMM Show as part of The NAMM Foundation’s Grand Rally for Music Education.